Plastic hand wrap dispenser grip for use with Megastretch™ hand film standard core. 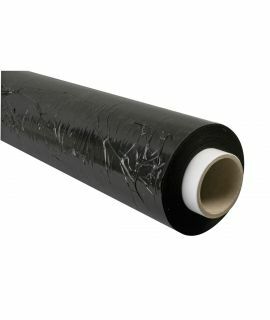 Suitable for 400mm and 500mm roll widths of hand stretch film. 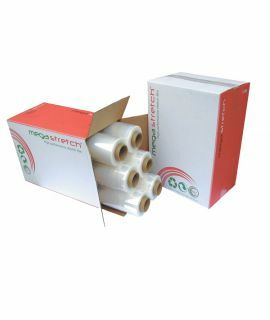 An economical solution to make hand film application easier and more comfortable when wrapping boxes and products.